Our mission is to provide parents and youth with research-proven skills to promote healthy brains, strong happy families, and addiction-free youth—in an easy, fun, and affordable format. 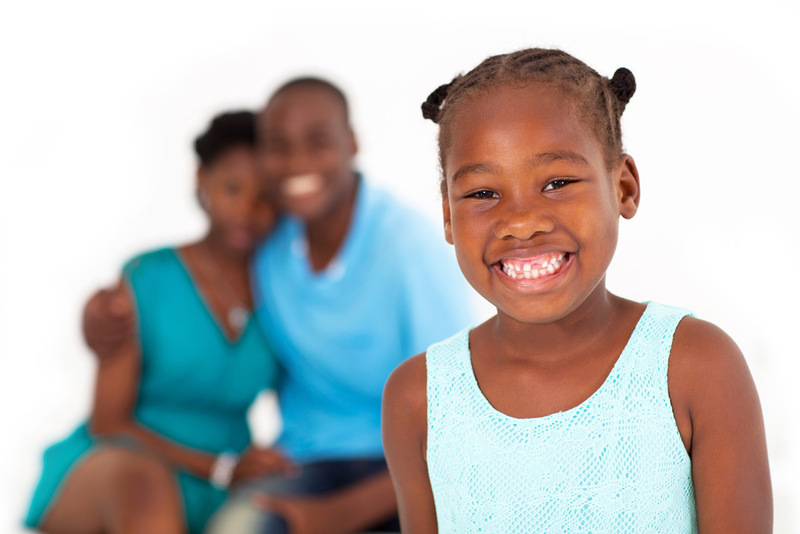 Improve family relations by reducing child abuse and family stress and violence. Improve parenting skills and youth social skills to reduce later alcohol and drug use, delinquency, and other behavioral health developmental issues.